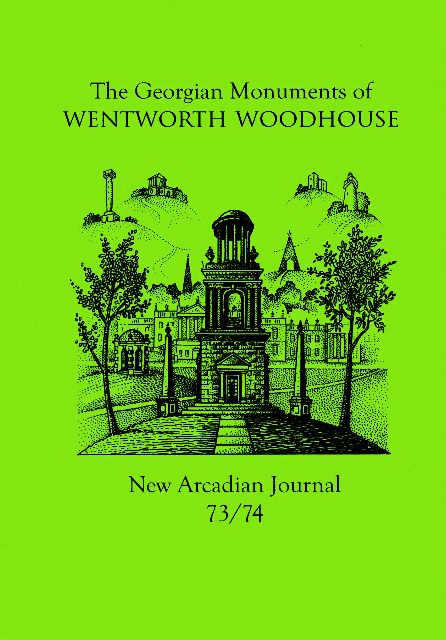 ~ Publishes the New Arcadian Journal. ~ Published the 70 New Arcadian Broadsheets that accompanied the NAJs, 1981 – 2011. 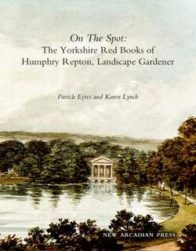 ~ Produced, between 1981 and 1986, many other publications; notably small books, cards, prints, posters and ephemera (some post 1986). ~ The New Arcadian Journal is the unique, limited edition, fine press book that combines art and scholarship with unfussy design. ~ From time to time the New Arcadian Journal celebrates the poetics of ‘place’ and the breezy terrain of the upland walker. ~ Published since 1981, ISSN 0262‑558X, each A5 book (portrait format) is an edition of 300, unless otherwise stated on title page. 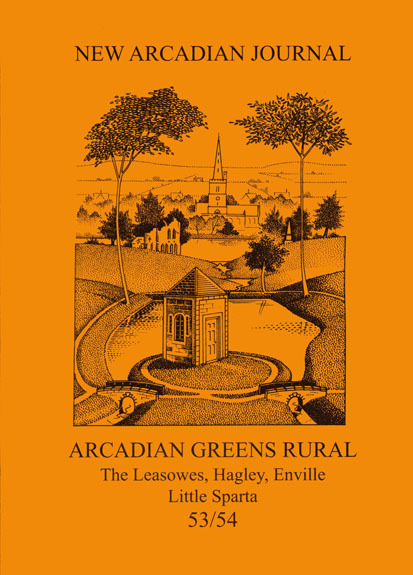 ~ The New Arcadian Journal was initially titled New Arcadians (1981-1983), then New Arcadians’ Journal (1984-1986) and, from 1987, the New Arcadian Journal. First a quarterly (1981‑1986), then a bi‑annual (1987), the NAJ became an annual in 1988, and from 1990 to 2011 each edition was an annual double‑issue. Since 2014 the NAJ has been an occasional periodical. ~ The New Arcadian Broadsheets are serial pages of a book-in-progress. They comprise pithy comments on the cultural and political environment and are, variously: commemorative, lyric, satirical or polemic. ~ Published from 1981 to 2011 and overprinted onto A4 letterhead paper. The pressmark, by Chris Broughton (35 onwards, and on every website page), integrates the creative and bucolic spirit of the New Arcadian Press. Ian Gardner drew the earlier pressmark (21-34) as well as the initial motif for the letterheads (1-20).